If women belong in the kitchen (yawn), why are our kitchens, breweries, roasters, and farms dominated by men? But as always, there are women fighting back and elbowing their way not just back into the food industry, but working their way to the very top. There’s nothing that we love more than women who break boundaries, which is why we’re here to champion some of the ladies you might not have heard of… yet. One to Watch: Where our food comes and how it gets to our plates is a question that’s been itching everyone lately, and Abi and Sadhbh are no different. 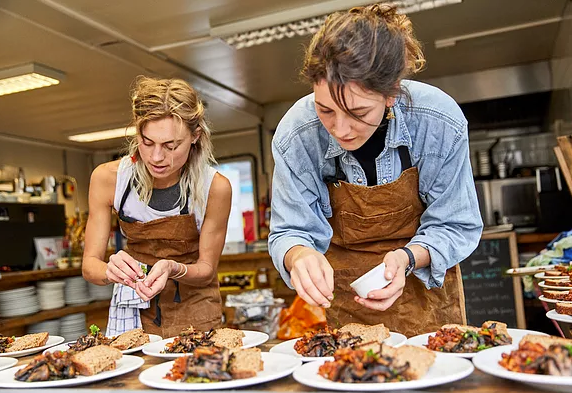 A female duo with farming, environmental and academic backgrounds (and the skills to whip up some banging plates of sustainable food), these two are the perfect team to cook seasonal and to talk science and sustainability. When asked about their experience of females in the food industry, they said “It’s an opportunity to be strong, nurturing and knowledgeable through your craft, all at once. Commercial kitchens are traditionally individual-male dominated, as are spokesperson roles in sustainable food. We wanted to represent the voice of younger women, and creative and scientific partnership.” Keep an eye on their Instagram (@thesustainablefoodstory) to find out what they’re up to next. 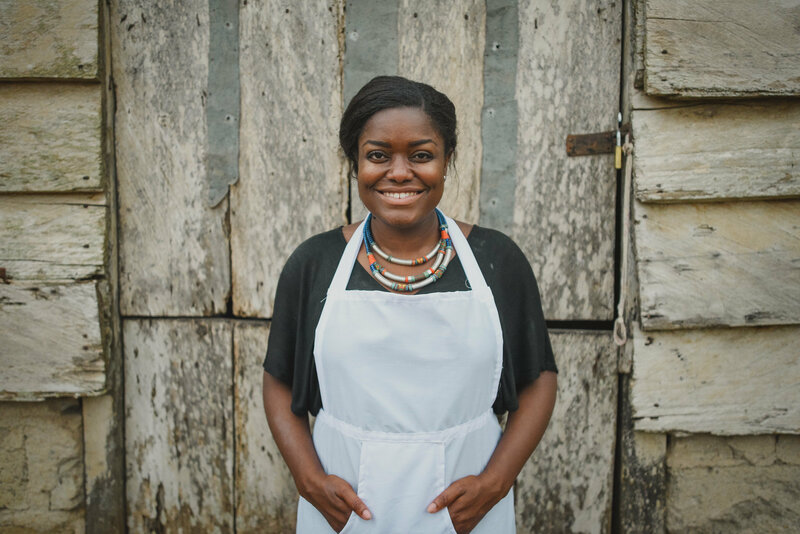 One to Watch: A quarter finalist on Great British Bake Off 2016, Benjamina is just about everything good in food rolled into one. 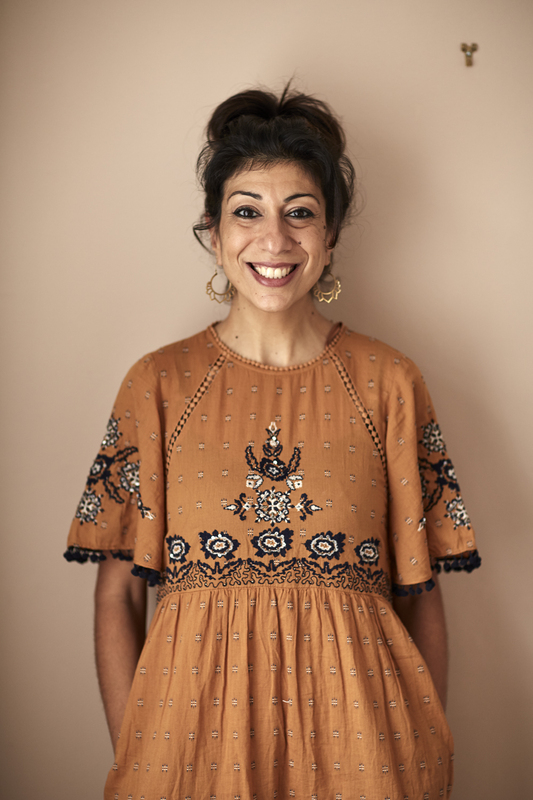 One of London’s most influential women in food, if you’ve ever whispered the words “cake goals” as you’ve been scrolling through Instagram, it’s probably because you’ve come across the Luminary Bakery feed – the social enterprise that she’s a proud ambassador of. Not only are the cakes incredibly gorgeous, their London bakery empowers women to reach their full potential: “In the UK, thousands of women experience poverty, homelessness, violence or criminal activity; this creates disadvantage, it attacks their self-belief & it drastically reduces the opportunities available to them… Luminary exists for these women. We offer skills training, paid employment and a supportive community to help women thrive.” Add onto this Benjamina’s food and lifestyle brand, The Sister Table, that hosts brunch and supper clubs in the hope that “women would have a space to regularly meet, eat and share”, and it becomes quite obvious that Benjamina’s a light in the female empowerment movement in food. 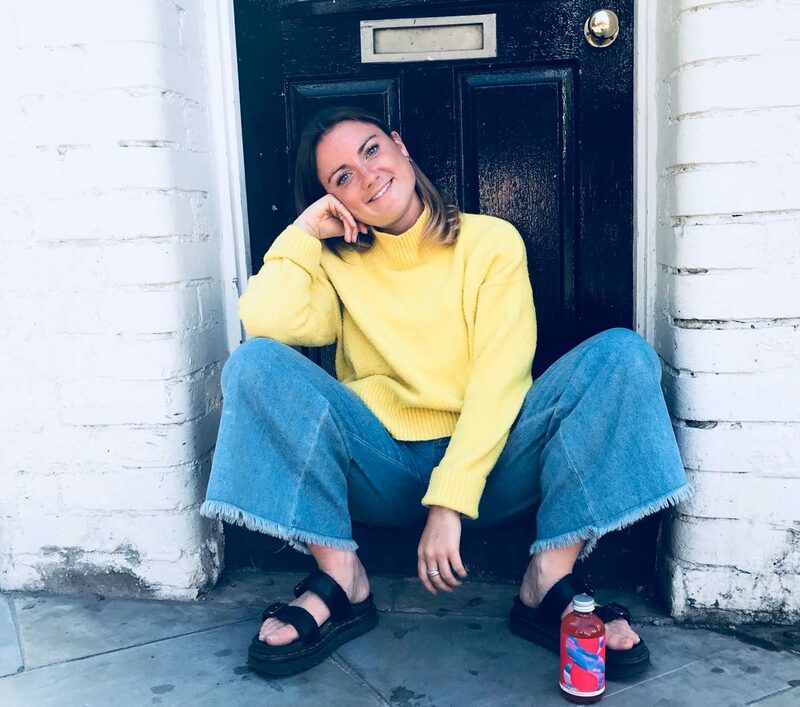 One to Watch: Freya, coming in at only 24 years old, is an absolute powerhouse in the world of kombucha. Her brand, Fix8, is bottled booch (raw fermented tea with live bacteria and organic acids – sounds gross, tastes lush) with naturally bold flavours (the Citrus Saffron Kombucha is unbelievably good). Her love for the fizzy ferments has led her from China to Hawaii, Bali to Portland and now straight into Planet Organic. 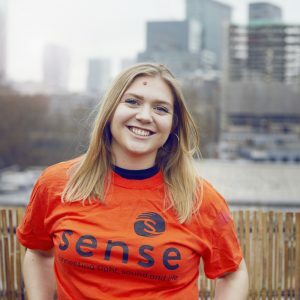 “It’s already been a real rollercoaster”, says Freya, “It’s easy to lack confidence, to question what you are doing is right, enough or worthy, but the instant connection I find with other females and founders in industry is not only encouraging, but hugely inspiring.” She’s built a brand that’s true, trusted and transparent, championing positive addiction wherever it can be found while sharing stories of healthy obsessions – from mindful meditation to lifelong love. One to Watch: “Coffee is such an integral part of today’s culture: we need it to wake up, we need it to get motivated, we need it to have a good catch up with friends.” As usual, Polyanna Ward’s not wrong. We love coffee. And it’s a love she wanted to nurture when she set up One Click Coffee – a coffee subscription box where subscribers discover new coffees and roasters every month, but it’s also a club. A club with exclusive interviews and brewing methods recommended to you by the pros behind your coffee. And she’s killing it: “Starting a business can be lonely, it’s tough, you do the job of 10 people at once,” she says. 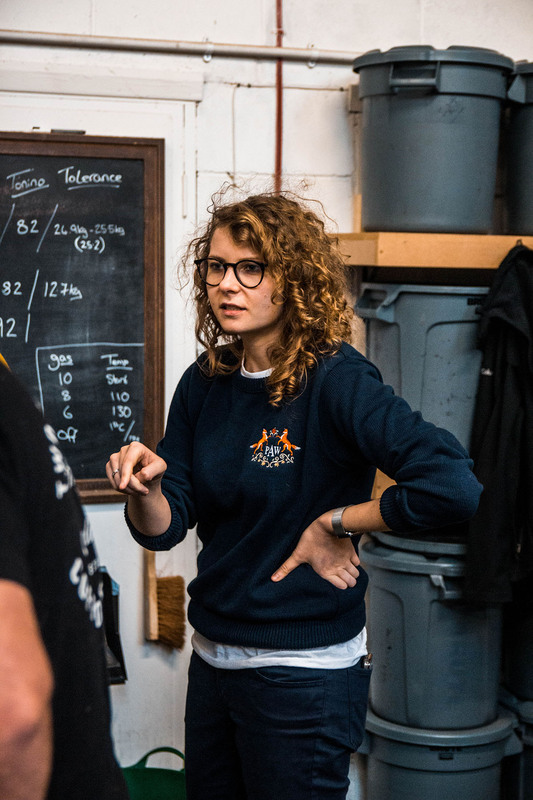 “Entering this industry as a female entrepreneur has been so rewarding; coffee has created a community and upon entering it I’ve been blown away by the passion and advice from roasters, coffee shop managers, and baristas alike.” One of London’s most influential women in food, for sure. One to Watch: Gut health is big business (did you know that around 40% of people have at least one digestive symptom at any one time?! ), and Lisa and Alana made it their mission to demystify and educate with The Gut Stuff. 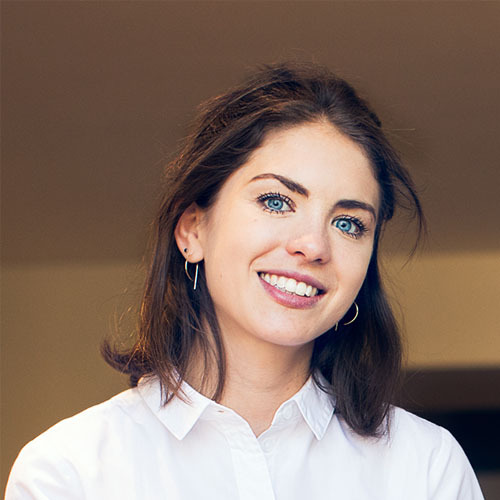 One of London’s most influential women in food when it comes to gut health – they talk poo, have trained nutritionists, put on events, have written a book, and sell Gut Started Boxes packed with reputable brands that are good for your gut. They’re fearless in their approach and aim to put education first: “in order to create a category, we must get people to believe in it and ignite not only curiosity but a passion for the millennial generation to change a system that is failing them.” They’re also the official DJ’s for Love Island. So all in all, they’re great. 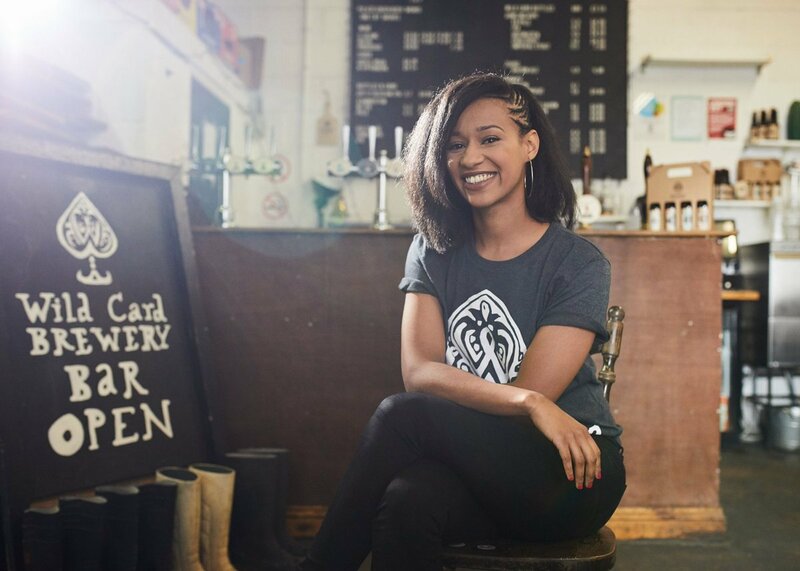 One to Watch: Last year’s Brewer of the Year and all round beer babe Jaega Wise is a force among men when it comes to her work at Wild Card, a brewery and bar over in Walthamstow. When she’s not brewing award-winning beers (her Queen of Diamonds beer is a taste sensation), she was appointed Chair of the South East Region’s sector of SIBA (that’s The Society of Independent Brewers to you and I) and set straight to work using her platform for a way of speaking out about sexism in the industry and regularly brews with the ladies of the Venus Project, which aims to promote women in brewing through education & collaborative brewing. That cold beer tastes even sweeter. 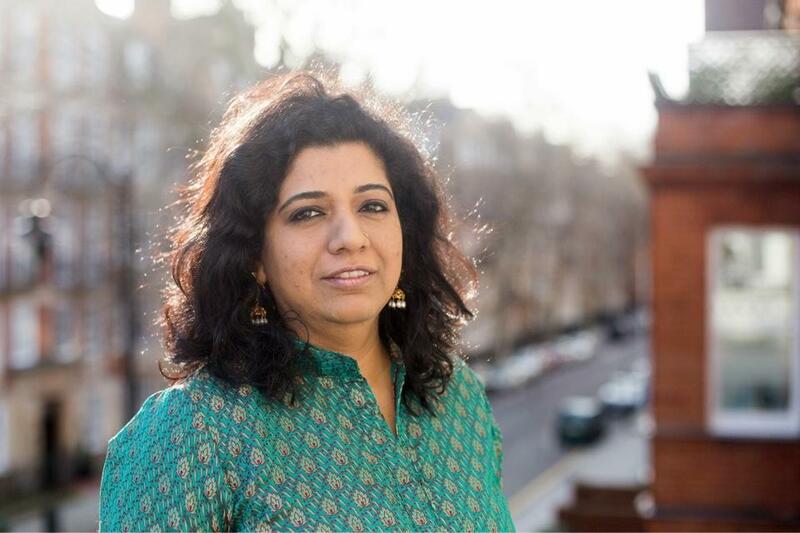 One to Watch: Asma Khan’s becoming a household name and it’s nothing but well deserved (and well overdue). What Asma began as a supper club, turned into a Soho pop-up and is now in its second year of restaurant business under the name of Darjeeling Express – and the food is fantastic. What’s more, Asma employs an all-female kitchen in Darjeeling Express in an attempt to help train young females in the kitchen to one day venture out and begin their own businesses and keep the spread of female empowerment in the industry thriving. And if we think gender equality is a problem in the UK it’s only magnified back in Asma’s birth-country of India, where the birth of a second daughter is mourned; a percentage of Darjeeling Express’ profits go to the Second Daughter Fund, which celebrates the birth of these girls and helps them through their education. Incredible. One to Watch: There’s nothing we love more than a woman who sees a gap in the market and makes it her mission to fill it herself – especially when the end product of that mission is as tasty as Spoon Cereals. Natural, wholesome ingredients that make up delicious boxes of granola: sign us up. If you’re a fan of Dragon’s Den, you also might remember Annie’s face from her killer performance – where her and her co-founder (Jonny Shimmin) wooed the Dragon’s and walked away with an investment. One of London’s most influential women in food right now, she’s been ballsy and brave from the start and there’s no sign of her stopping. And if you want granola in your own kitchen, their cookbook – aptly name, Spoon – is a winner. One to Watch: A chef, food stylist, illustrator, and author – you’d be forgiven for thinking there’s nothing she doesn’t do – Rosie Ramsden is another woman who isn’t stopping. And while many women might be put off by the male-dominated space, Rosie flourishes in it: “I’m lucky to be part of an industry which is buzzing with creativity. I get to work with such inspiring women and men every day – cooks photographers, stylists, artists, publishers – and it’s not only fun but understand and inclusive. 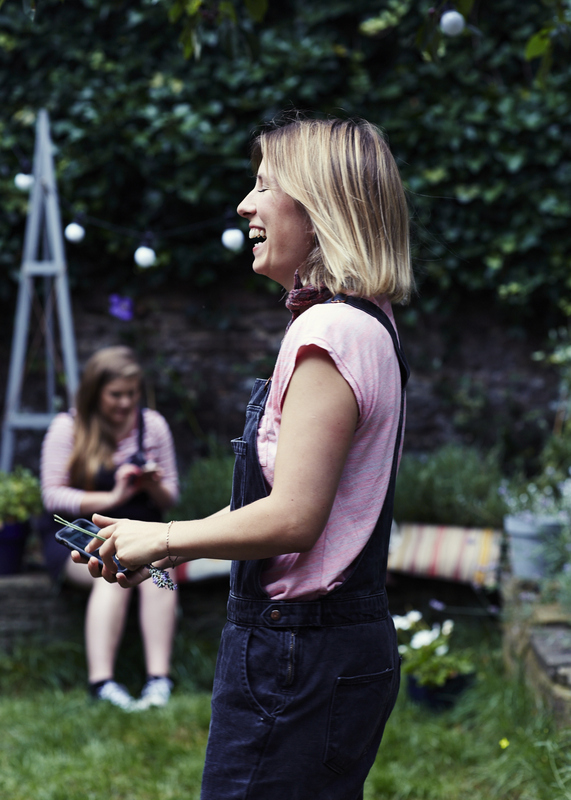 I’m a parent of two young kids and fitting work around my busy home life is sometimes a struggle but it seems to thrive and that’s definitely down to those I work with and the enthusiasm we all have for our jobs.” Her most recent venture, Charcoal Art Club, is a feast for all the senses. 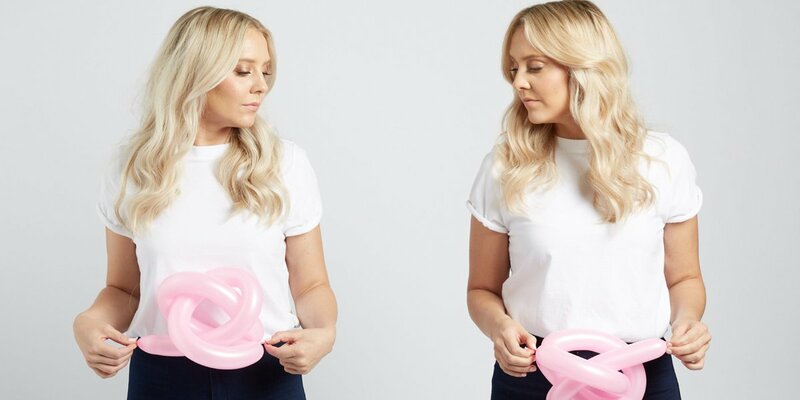 An evening of life drawing and dinner combined that’s aimed to let women help women and switch you off from the hectic: sign us up.